for $539,900 with 4 bedrooms and 2 full baths, 1 half bath. This home was built in 1975 on a lot size of 0.91. CURB APPEAL PLUS! Commuters's Dream! Close to shopping, recreation, train, schools and college. You won't be disappointed. 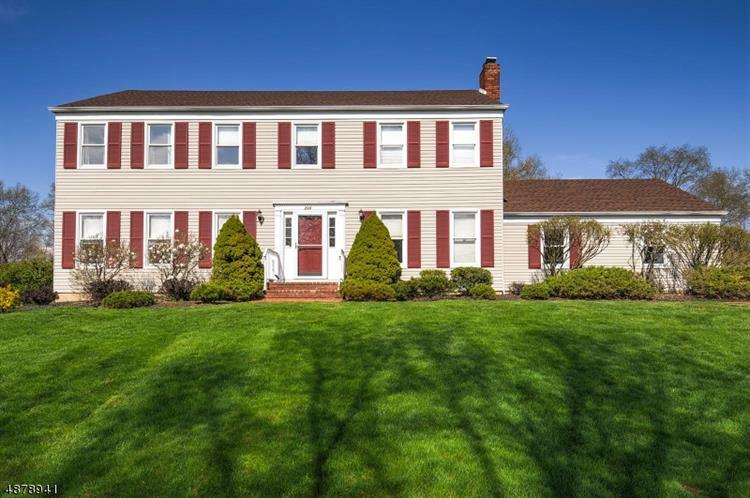 4 bedroom colonial in the center of Branchburg. 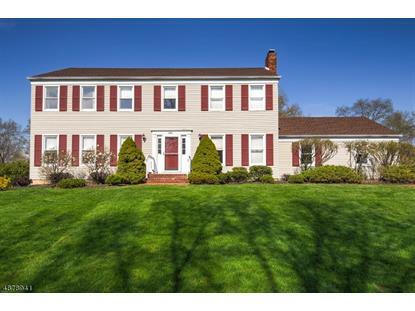 4 bedrooms, 2.5 baths, Hardwood flooring throughout. Wood burning fireplace, 2 car garage, Finished basement with wet bar. Plenty of storage and wonderful entertaining space.